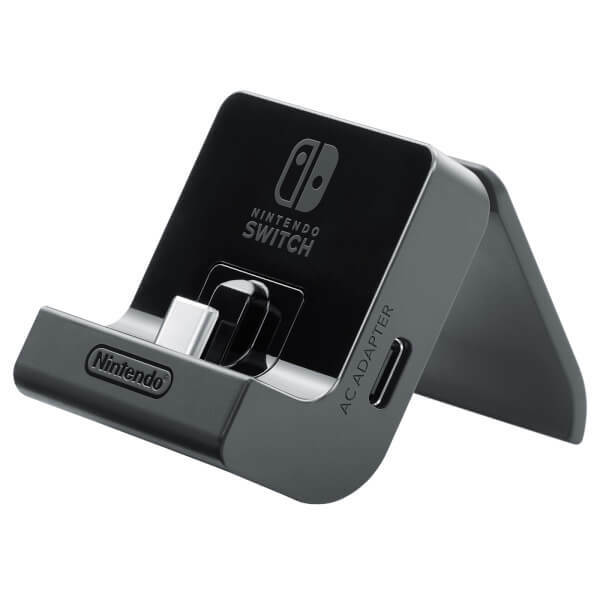 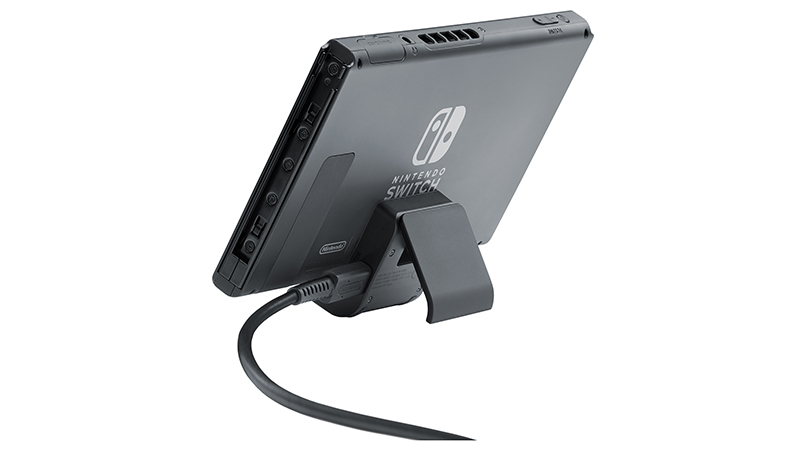 The adjustable charging stand allows the Nintendo Switch system to be charging while in Tabletop mode, enabling longer play sessions! 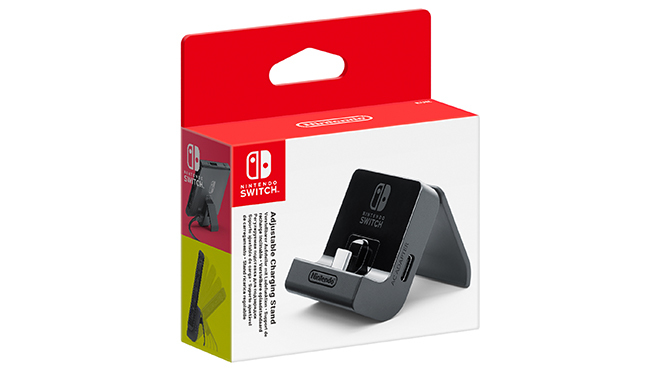 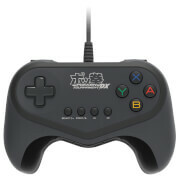 *AC Adapter and Nintendo Switch console not included. 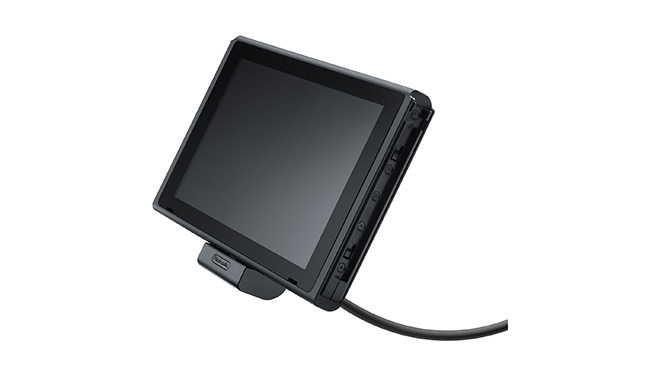 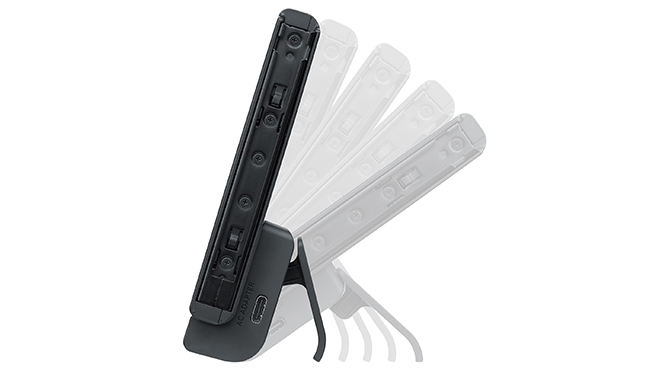 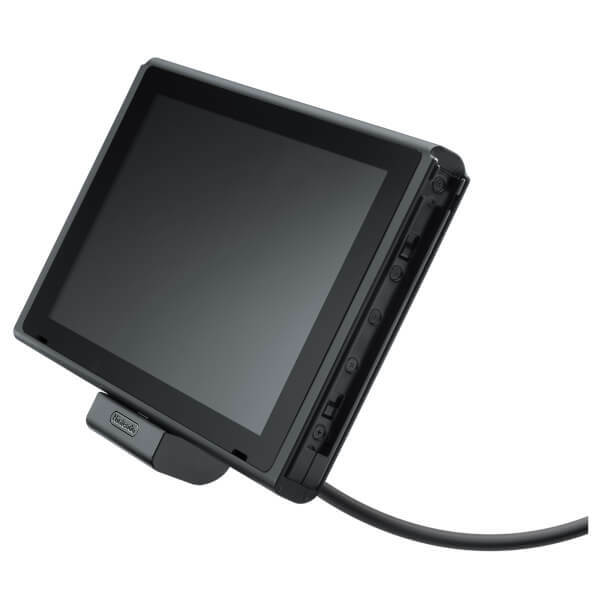 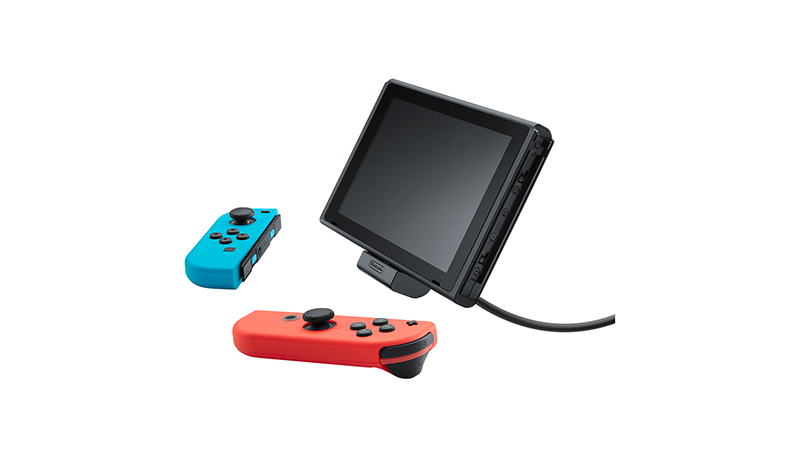 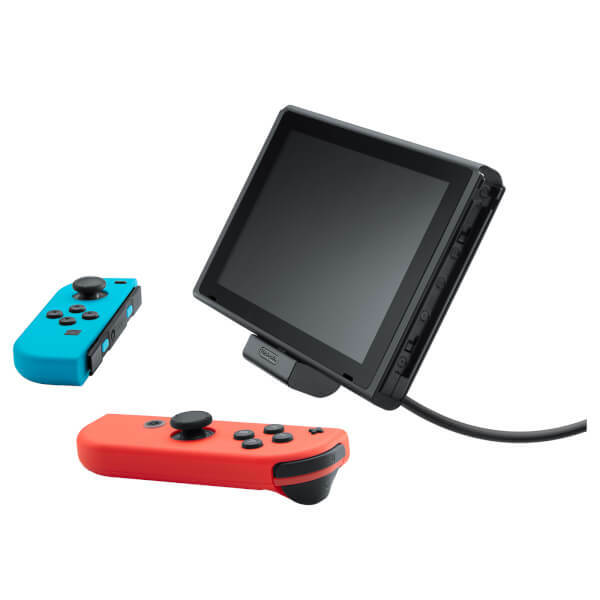 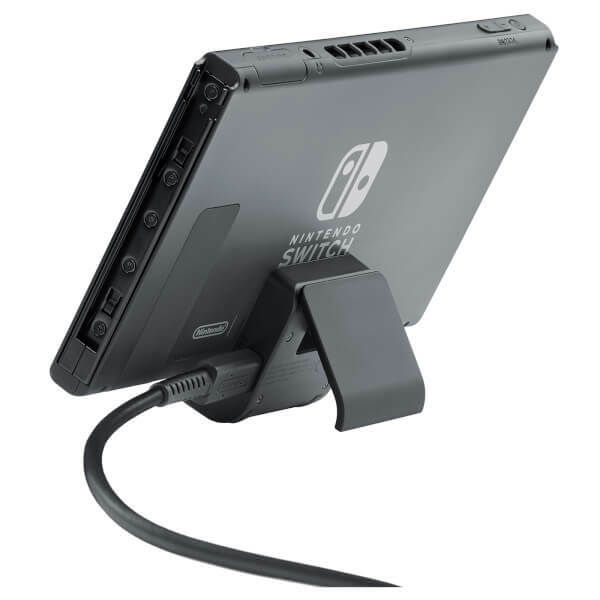 With the adjustable charging stand you can play your Nintendo Switch at various angles in Tabletop mode, while also charging it at the same time, enabling you to play for longer. 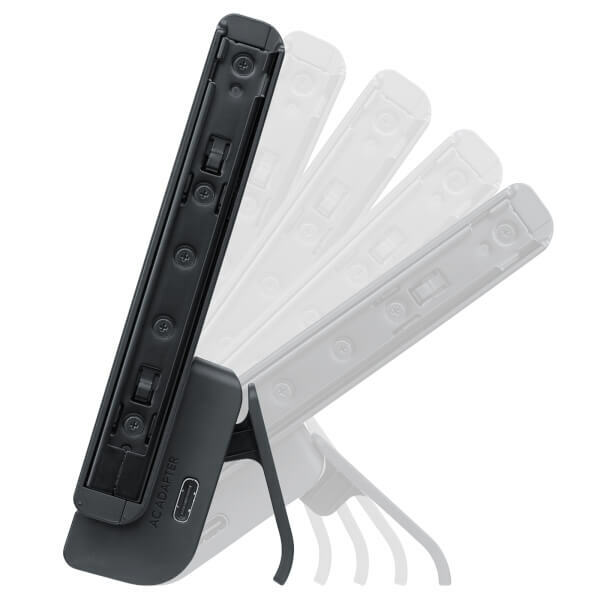 The angle can be adjusted at your convenience to help create the best viewing angle for you. 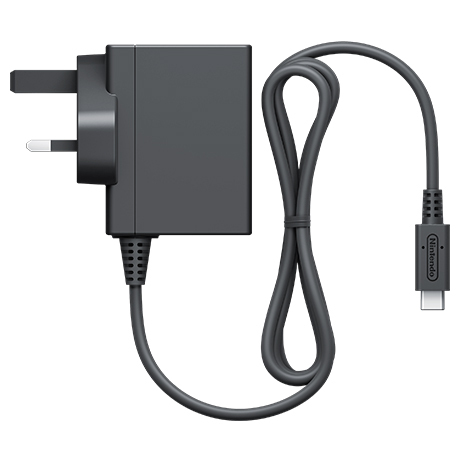 Please note that the Nintendo Switch AC Adapter is sold separately and is required to charge the Nintendo Switch Console. 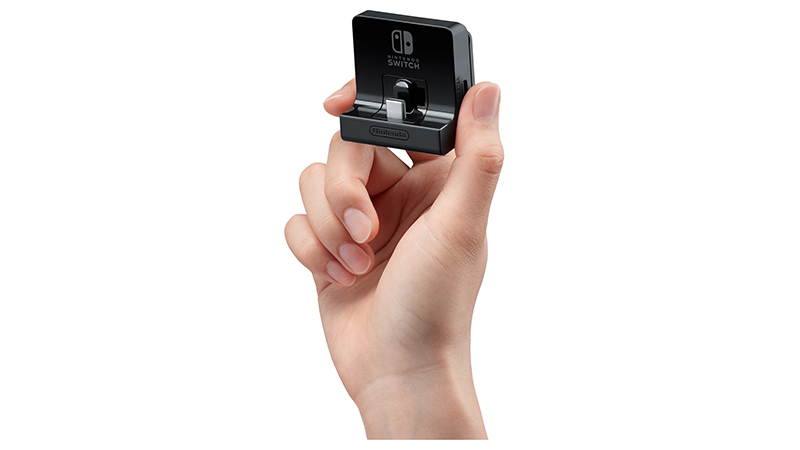 Too expensive for what it is. 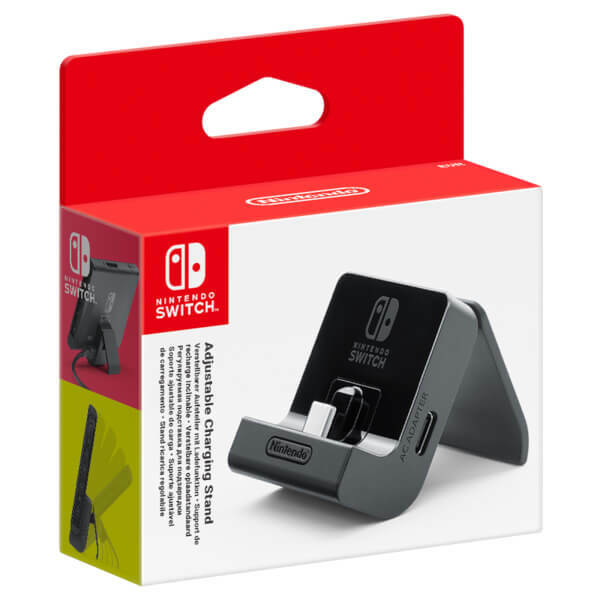 A good quality product but not one that I would expect to spend more than £10 on - it is much smaller and lighter than I expected. 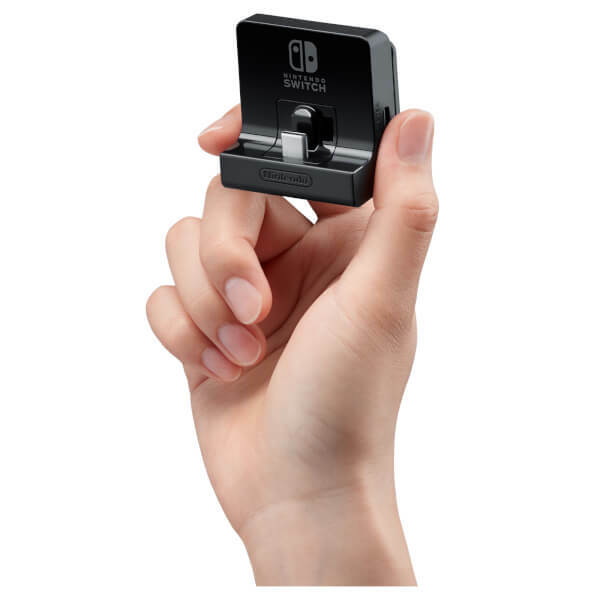 The item came misaligned. 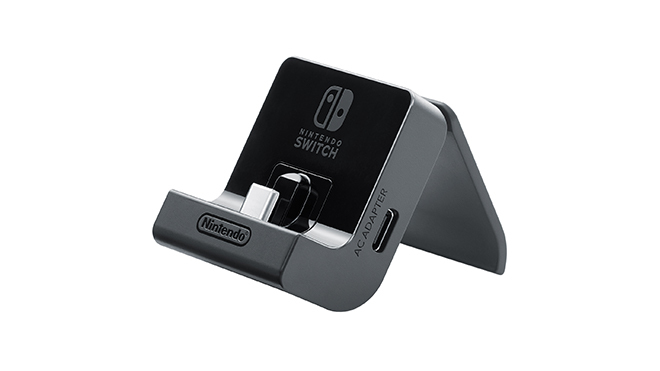 Considering it’s a stand, that’s really bad.